The crew out at the BSB Landfill (From Left to Right John Tadday, Glen Rafish, Tom Breitzman, Kasie Garner and Chet Erwin) are true Stormwater Champions!!! The Landfill staff must comply with the Montana Department of Environmental Quality (MDEQ) Multi-Sector General Permit for Storm Water Discharges Associated with Industrial Activity. One compliance requirement is annual training; they just completed their 5th year of training. The staff is knowledgeable about the stormwater rules/regulations, pollutants, BMPs, and all-things stormwater. The Landfill crew performs their daily tasks with a high-level awareness of their potential impacts on stormwater. They have been successful because they’ve taken an interest and because the Landfill was well-designed for stormwater. The site has seven ponds, four internal, and three on the property line. The three ponds have a discharge point, called an outfall that could convey stormwater runoff if the ponds fill to capacity. Mid-winter several years ago, Butte had a February day warm enough to melt the snow piles at the landfill. The runoff stormwater couldn’t infiltrate into the frozen ground, so it filled the ponds, discharged stormwater from the site, and triggered a stormwater sampling event. After this event, the staff wondered how they could change procedures to prevent a reoccurrence. They realized they had been plowing snow into one large pile directly upgradient from an outfall (discharge point). They solved the problem by distributing the snow into several smaller piles and locating them away from discharge points. 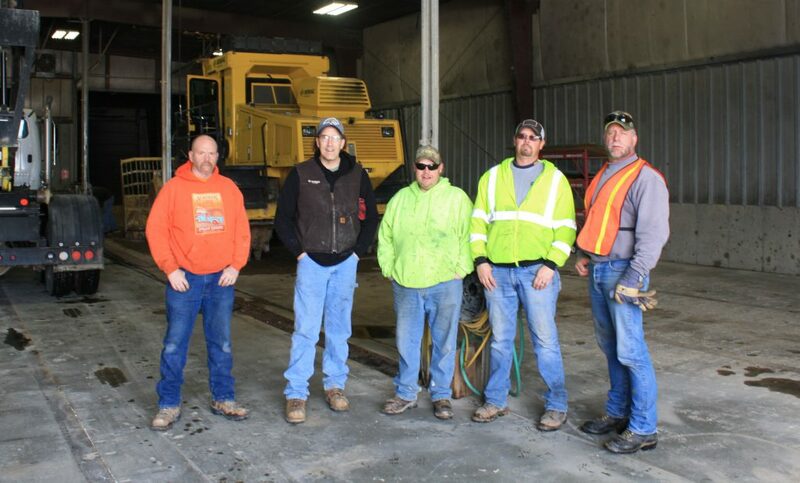 The Landfill crew qualifies as STORMWATER CHAMPIONS because they understand the causes of their daily tasks and the effects of stormwater runoff.